It all began with a MA Dairy Farm! State Line Truck Service was incorporated in 1975 by Kendall “Gus” Crocker. Gus started State Line originally when he purchased the property in Fitzwilliam, NH to build a shop for KF Crocker Transportation. KF Crocker Transportation hauled milk and liquid food products throughout New England. KF Crocker was originally started in Ashby, MA by Gus’s father because the dairy farm they lived on was on a big hill, far too out of the way to pick up milk. 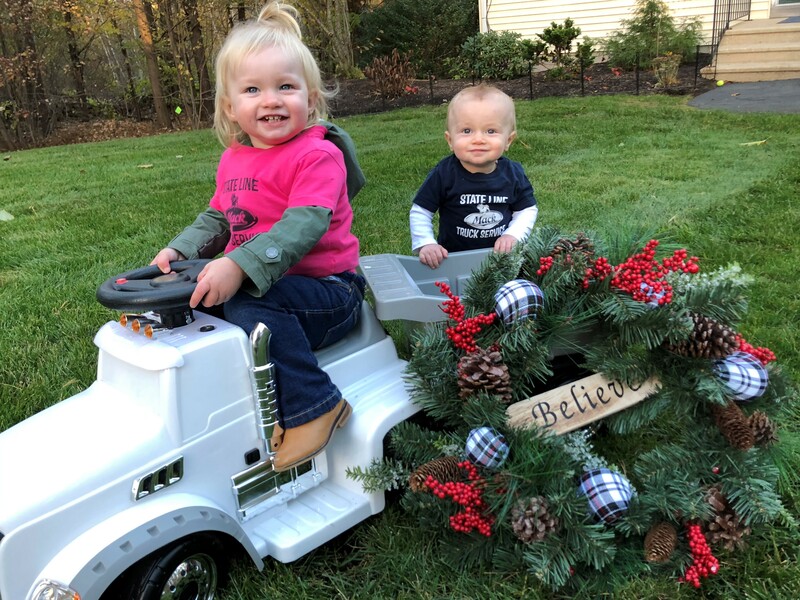 When the land was purchased in Fitzwilliam, people driving by would stop to see if they could purchase parts or if they could get help with servicing their trucks. From there the idea for State Line Truck Service evolved. State Line then became an authorized service dealer by Manchester Mack, which is now McDevitt Trucks, Inc. Gus’s wife, Linda came on board in 1978 running the office with no computers! She is still actively involved as Treasurer. 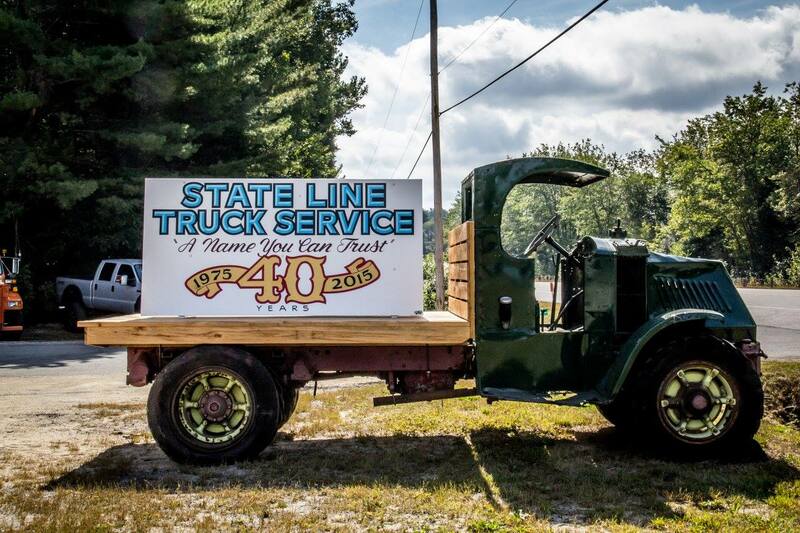 Today, over 40 years later, State Line Truck Service is still a family owned and operated business. Kelly, Gus and Linda’s daughter, joined the company in 1994 and purchased in 2011. Her daughter, Emily Stauffeneker, joined in 2014 along with her daughter in law, Keri Coll in 2015. Four generations strong- we have a loyal team of employees that truly represent “A Name you can Trust”, proudly serving customers all over New England with service that excels. State Line offers all types of repair services including laser alignments and computer diagnostics. They also sell parts for most makes and models. 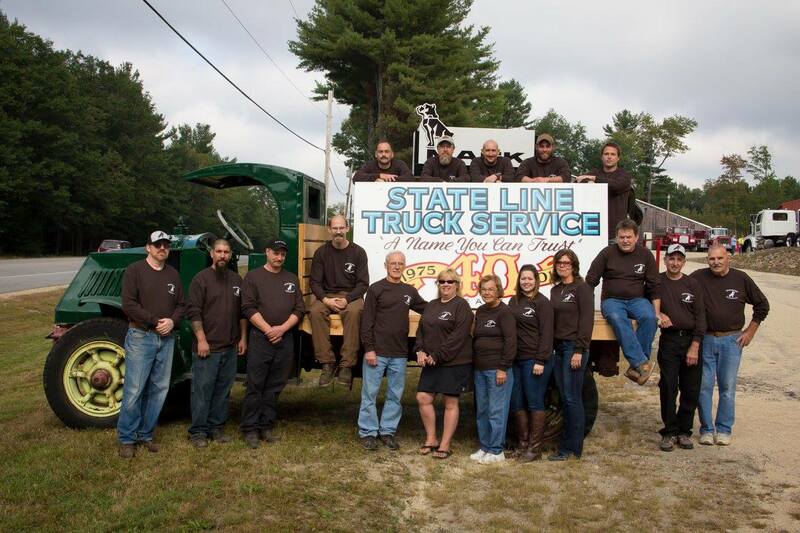 State Line Truck Service is one of the most experienced Service and Parts Dealers in New England.